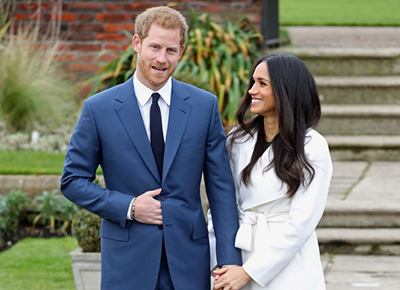 NEXT ARTICLEIf You Want to Buy Meghan Markle's Gorgeous Engagement Coat, Just Ask for "The Meghan"
Granted, you'll need a bedroom the size of an airplane hangar and a couple G's in savings (mattress prices start at a cringeworthy $2,750) to make this mattress dream a reality. But can you really put a price tag on the pure bliss of being together, yet apart? RELATED: Really Though, What's the Difference Between A Bedspread and A Coverlet?